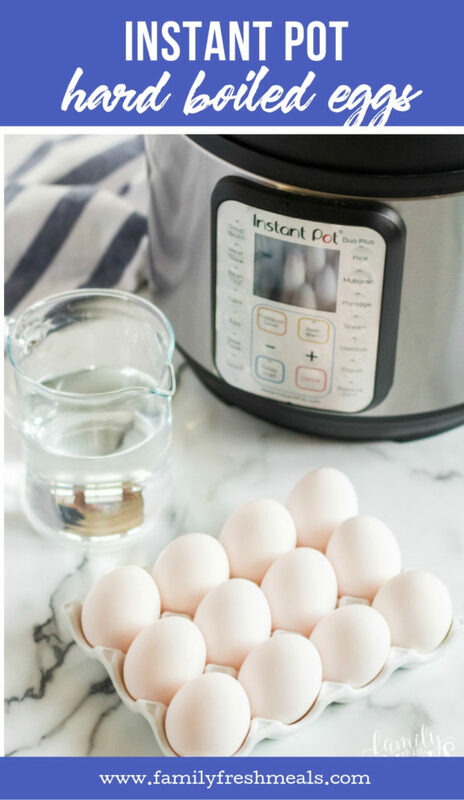 How to make hard boiled eggs in the instant pot! 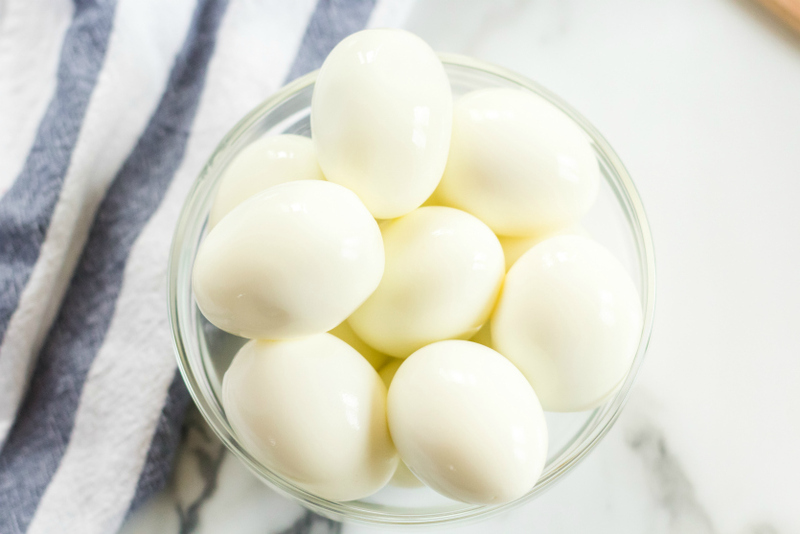 Hard boiled eggs are incredibly useful. 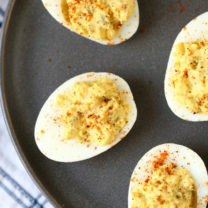 So many recipes depend on them: deviled eggs, egg salad, potato salad. 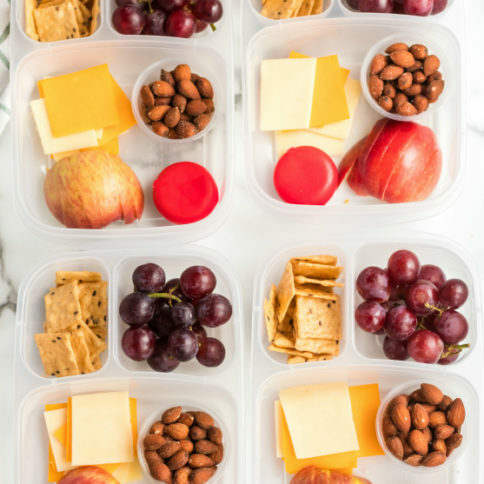 You can eat them for breakfast, as a snack, or as part of a healthy box lunch. And, of course, you can have fun hiding and hunting for them at Easter. They’re so handy, I often like to cook up a whole dozen at a time just to have on hand. My oven-roasting method is good for this, but it takes about 45 minutes from start to finish. When I need hard-boiled eggs for a recipe, that’s kind of a long time to wait. 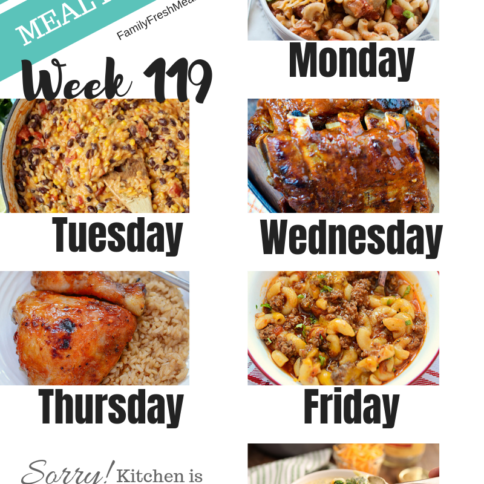 Luckily, my Instant Pot has come to the rescue once again. 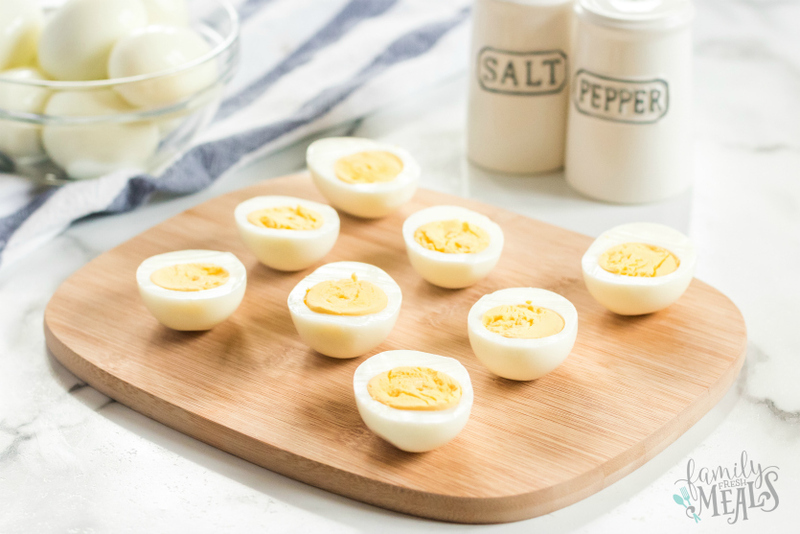 It can have a whole batch of boiled eggs ready in about half the time they’d take in the oven. Just put them on a trivet in the pot, give them five minutes at high pressure, five minutes to release the steam, and five more in an ice water bath to cool them down so they’re ready to peel. 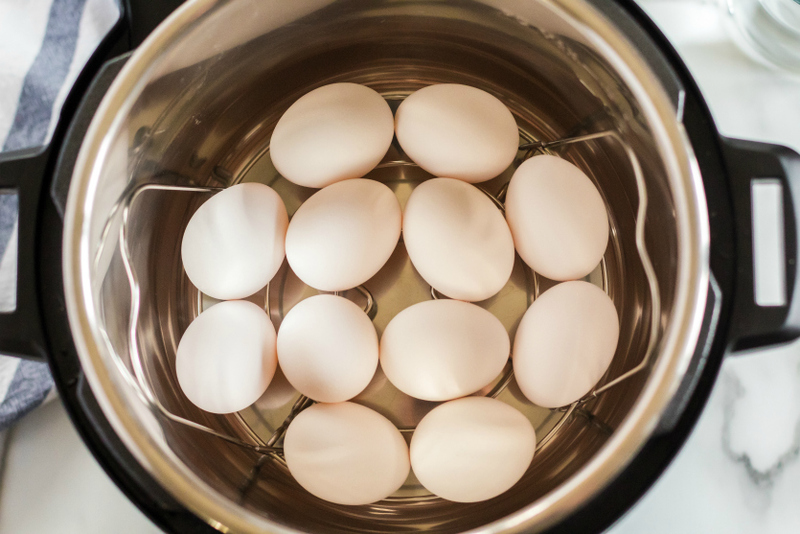 And there you have them: perfectly cooked eggs, ready to turn into the masterpiece of your choice. 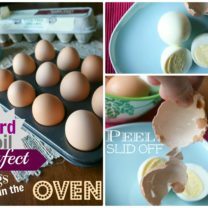 Carefully place your eggs on the trivet in your instant pot. Pour one cup of water into the bottom of the pot. Pressure cook on high pressure for 5 minutes. 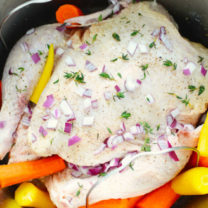 Let the Instant Pot do a natural release for 5 minutes and then a quick release of remaining pressure. 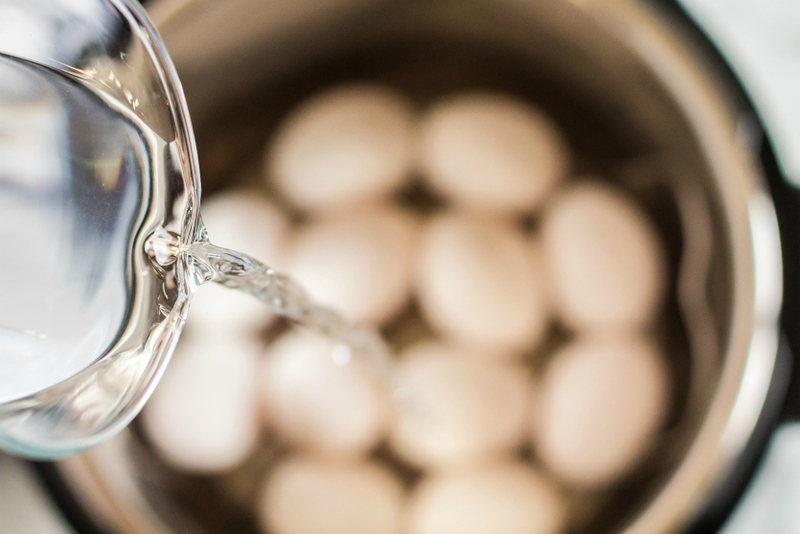 Immediately place eggs in an ice bath to stop the cooking process. Let the eggs sit in the ice bath for 5 minutes to cool down. 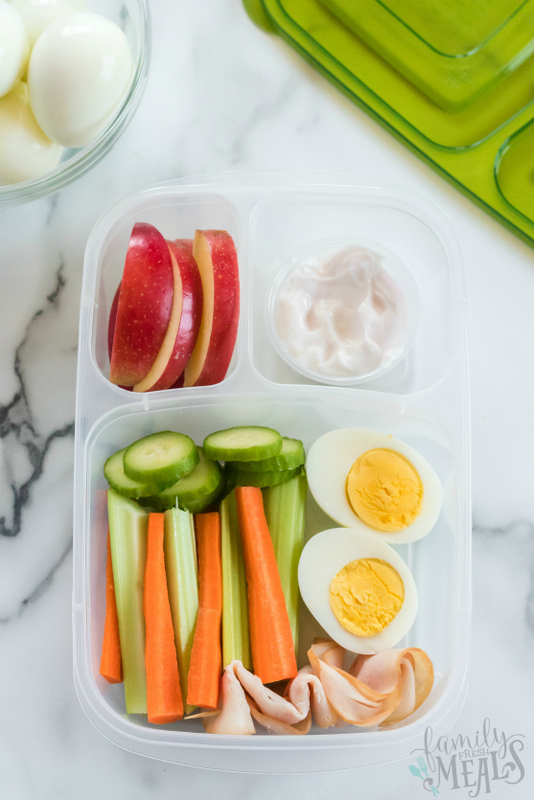 You can even pack your perfect pressure cooker eggs for a healthy lunch! 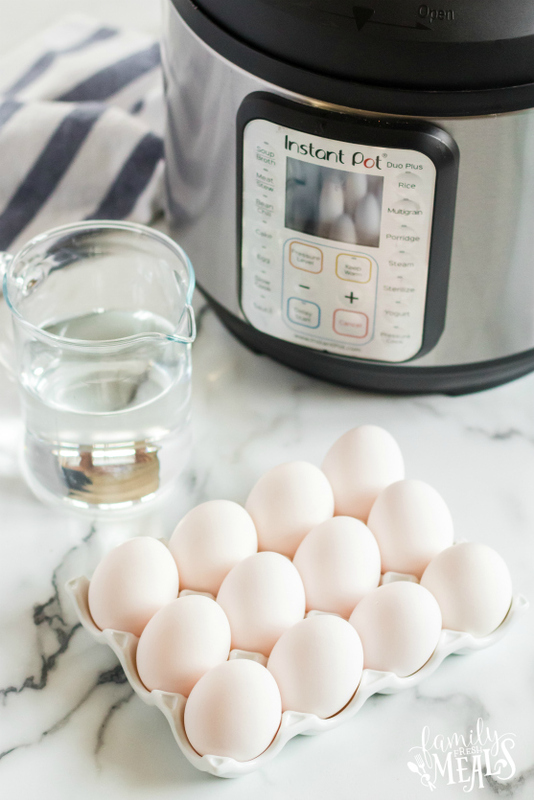 My Perfect Instant Pot Hard Boiled Eggs are the best! 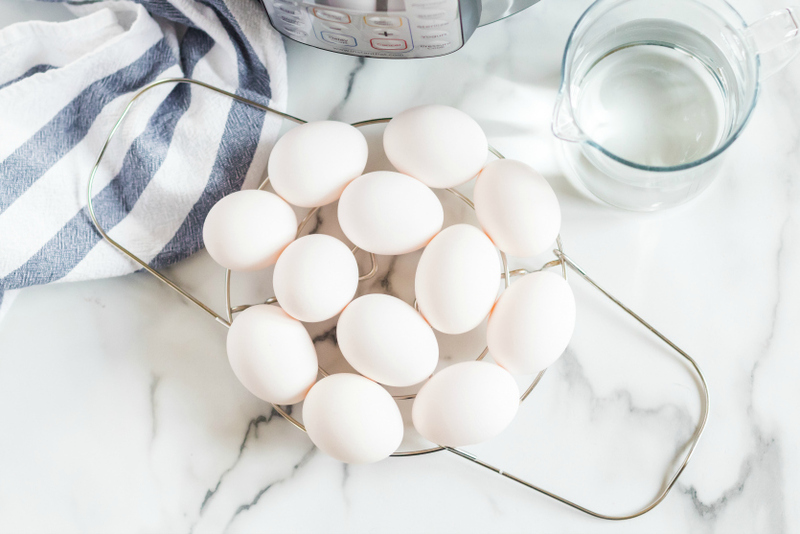 Perfectly cooked eggs, ready to turn into the masterpiece of your choice. Pour one cup of water into the bottom of the pot. Pressure cook on high pressure for 5 minutes. 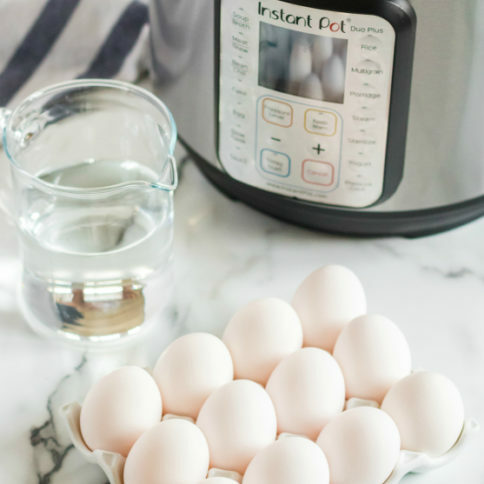 Let the Instant Pot do a natural release for 5 minutes and then a quick release of remaining pressure. 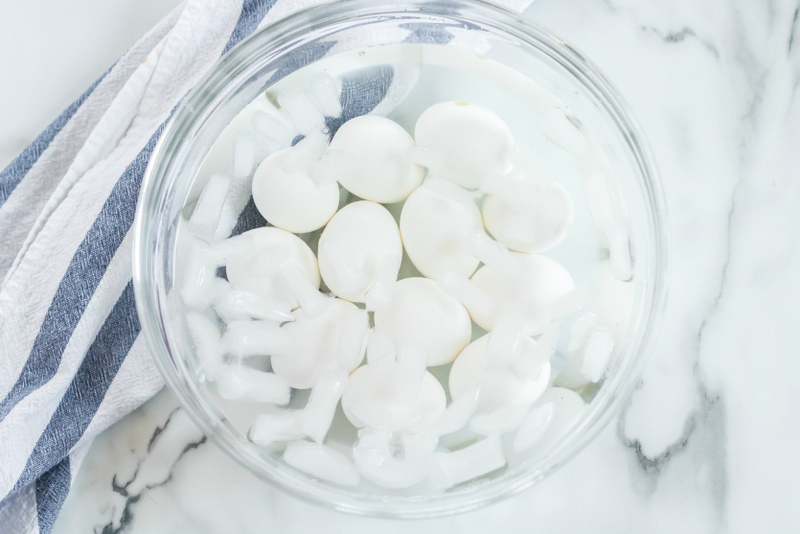 Immediately place eggs in an ice bath to stop the cooking process. Let the eggs sit in the ice bath for 5 minutes to cool down.